Краткое описание: It's robot rebellion, and nobody's safe! Least of all, Mega Man! This time the superpowerful cyborg takes on a horde of metal maniacs who've had it with being obedient! And they use every android-annihilator ever invented to make you believe it! 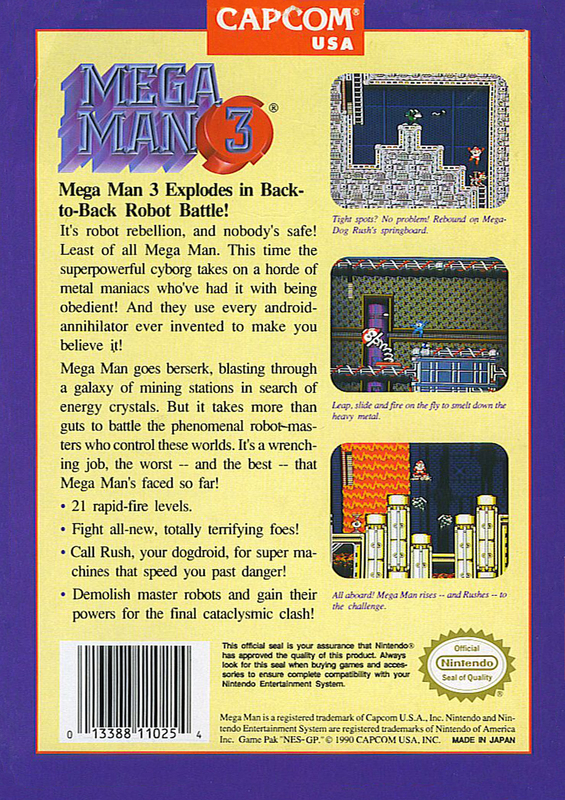 Mega Man goes berserk, blasting through a galaxy of mining stations in search of energy crystals. 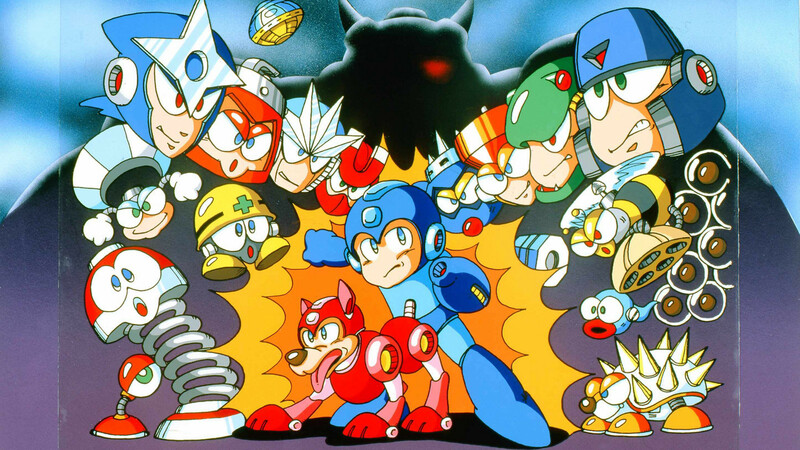 But it takes more than guts to battle the phenomenal robot masters who control these worlds. 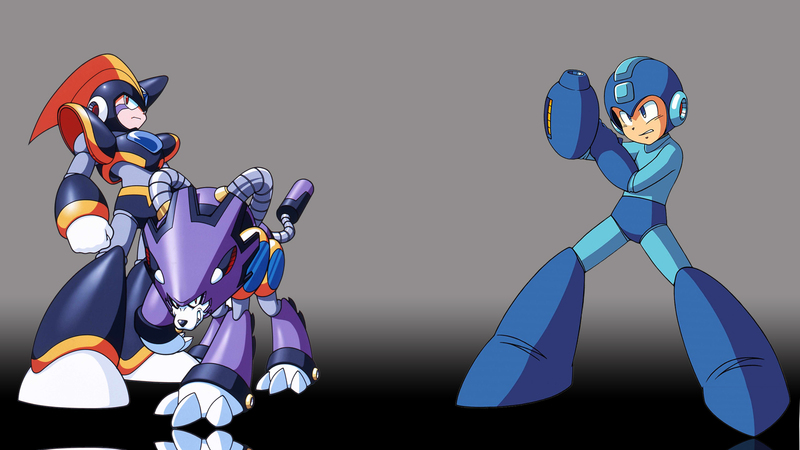 It's a wrenching job, the worst - and the best - that Mega Man's faced so far! It's robot rebellion, and nobody's safe! 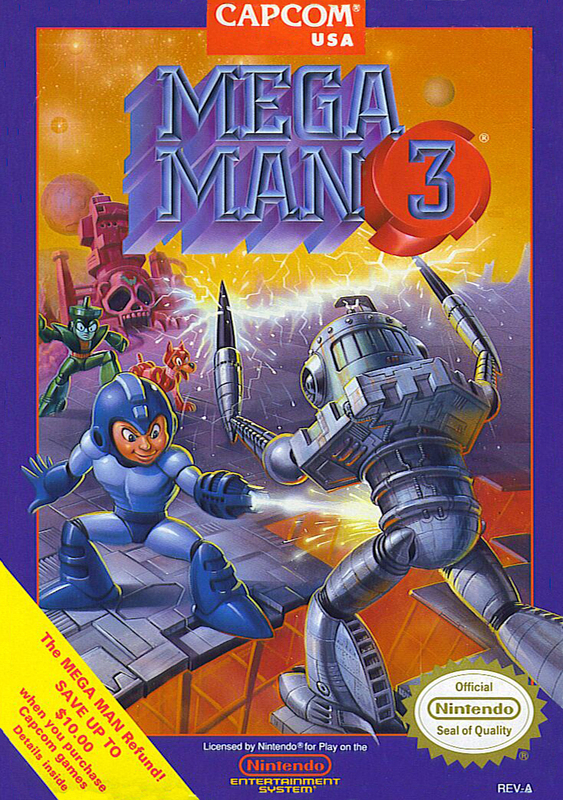 Least of all, Mega Man! This time the superpowerful cyborg takes on a horde of metal maniacs who've had it with being obedient! And they use every android-annihilator ever invented to make you believe it! Mega Man goes berserk, blasting through a galaxy of mining stations in search of energy crystals. 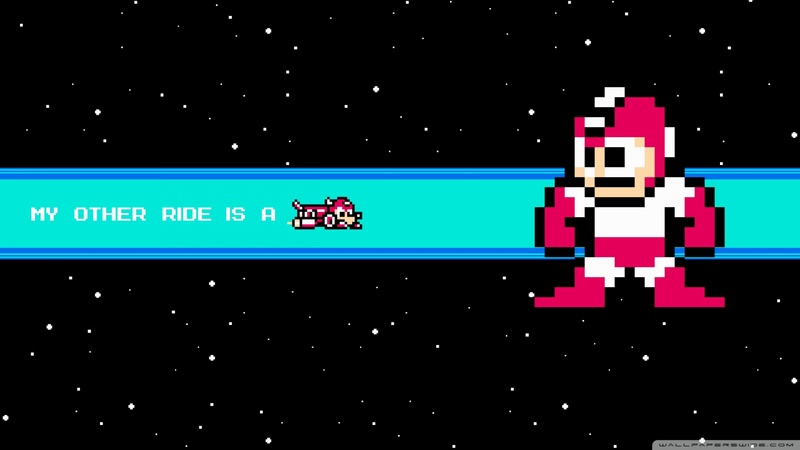 But it takes more than guts to battle the phenomenal robot masters who control these worlds. 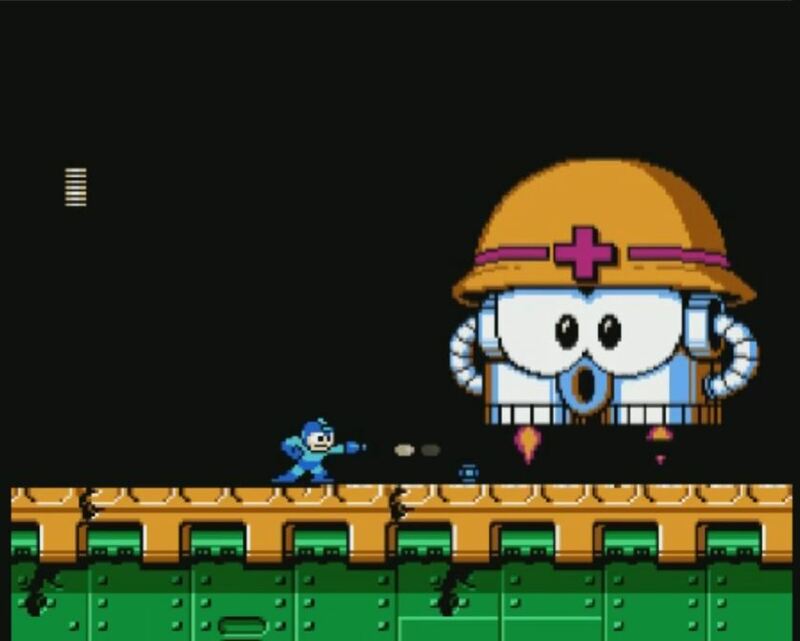 It's a wrenching job, the worst - and the best - that Mega Man's faced so far!